Ranked #1 Christian High School in Chesapeake and Norfolk Area. Most Diverse School in Hampton Roads. Veritas prides itself on opening its doors and hearts to students around the globe. From the grammar school through the rhetoric school, students interact with those from other nations and receive a broader cultural education. 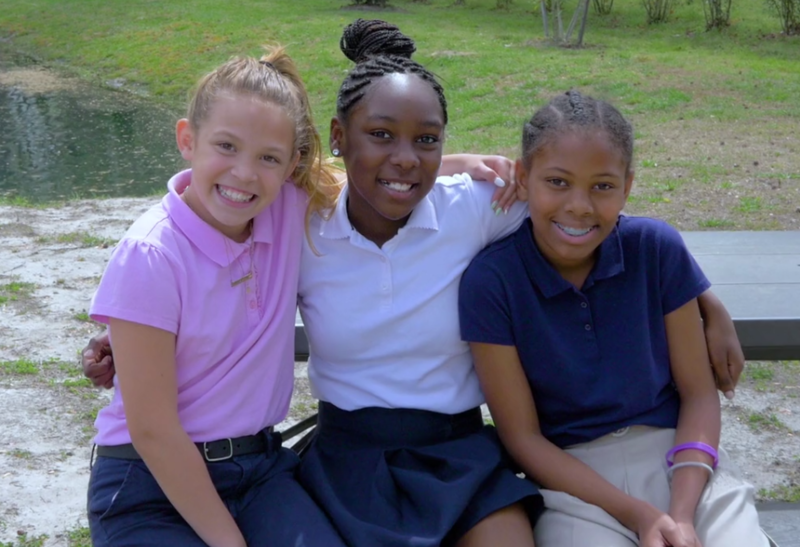 Elementary aged students are eager to learn and absorb information, so we deliver curriculum in ways that lay the foundation for advanced study. The culmination of the process of learning brings knowledge and understanding together to be expressed wisely and persuasively. 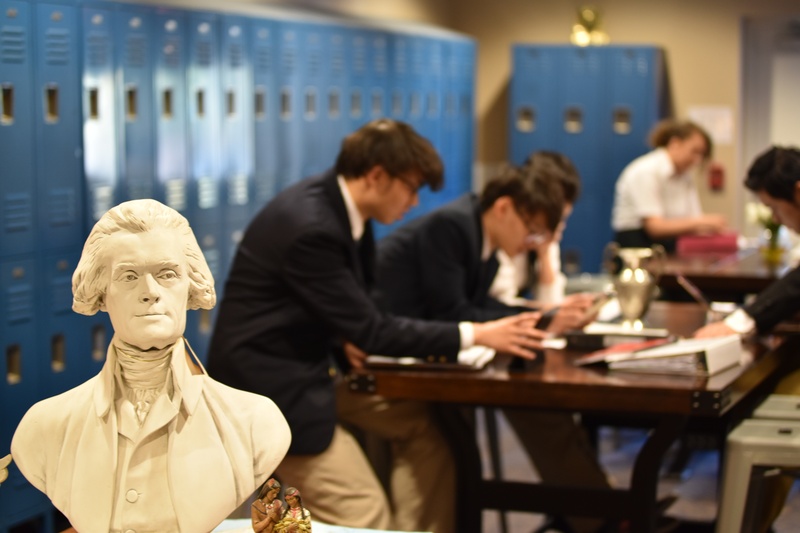 Veritas welcomes students from around the world. 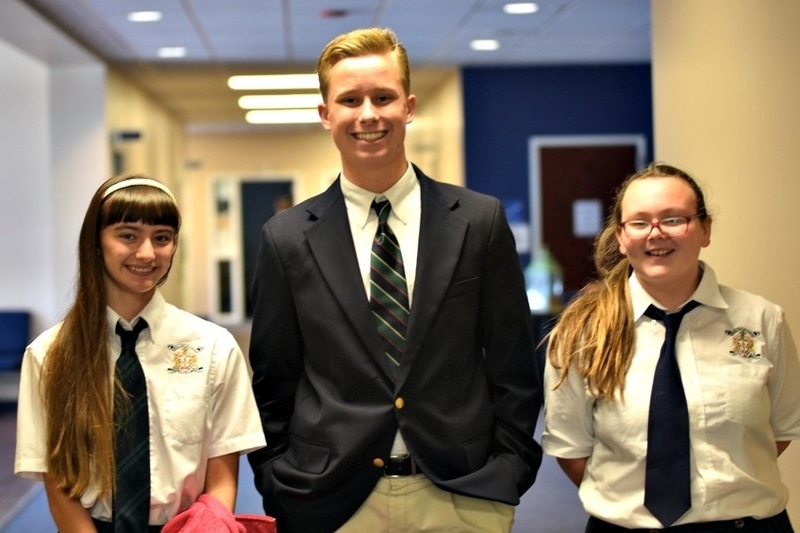 Our upper school delivers a high quality education that prepares students for leading universities. We believe in building a strong foundation in academics and leadership, which is what sets us apart from the rest. 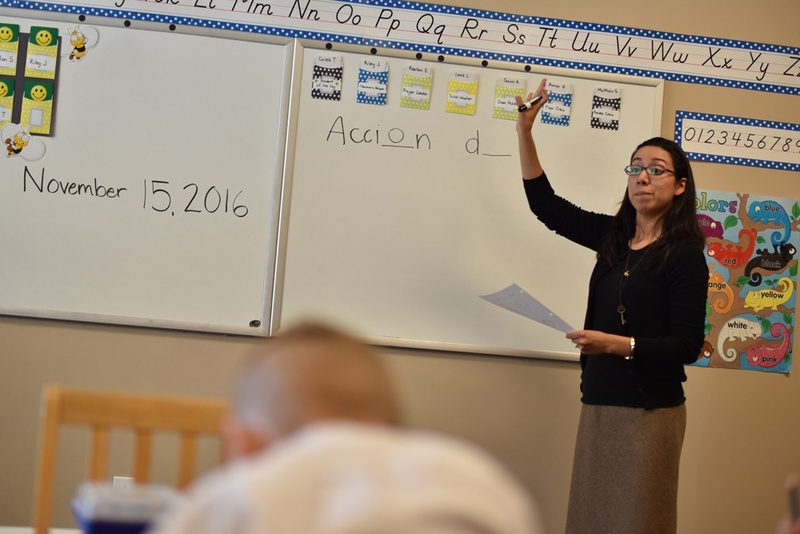 At Veritas Collegiate Academy, we enjoy a diverse faculty, many of whom have advanced degrees in their field of study and many years of educational experience. Most importantly, every member of the Veritas faculty professes their faith in Jesus Christ and desires to care for our students both academically and spiritually. 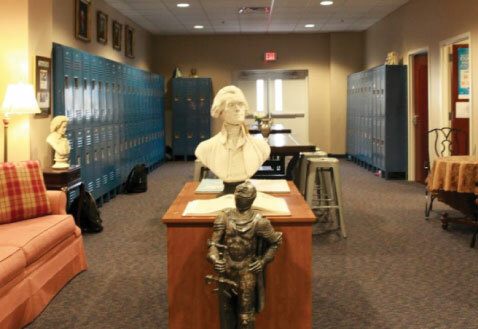 Interested in seeing Veritas Collegiate Academy? 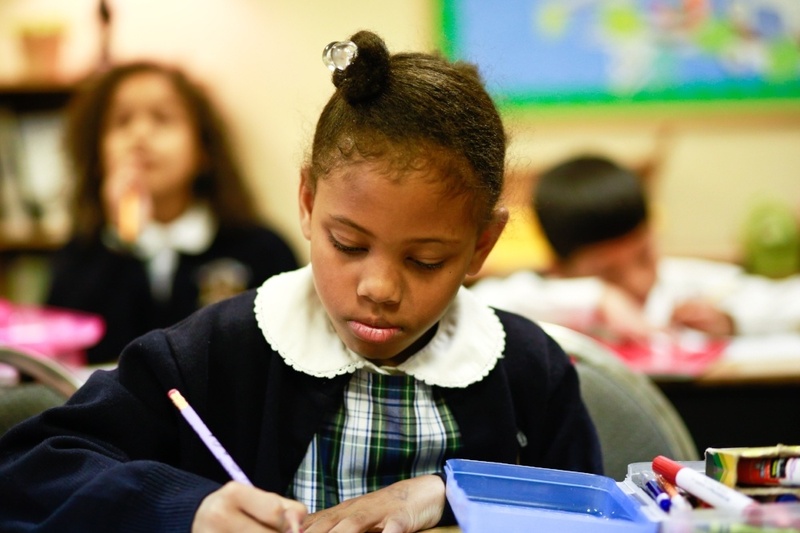 Wondering if Veritas is right for your child?